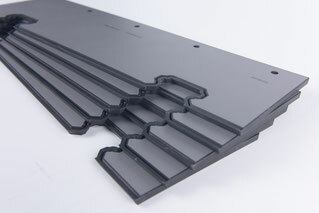 Molded Wipers are made of NBR or FPM with a molded steel plate, which acts as a carrier for the rubber. 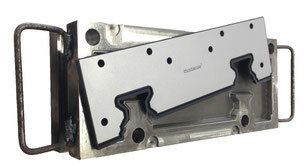 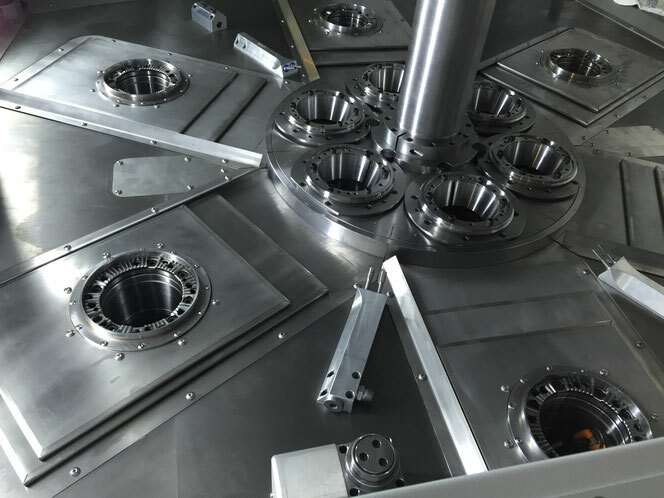 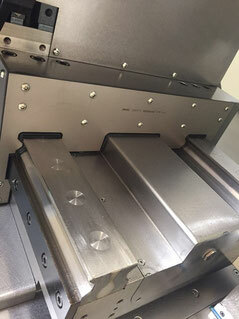 Due to a specific mold, almost any shape up to a width of 900 mm and a length of 1800 mm can be realized. 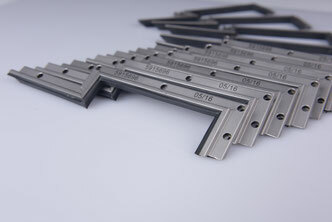 The used materials meat the highest requirements of modern machine tools such as resistance against coolants and in case of FPM: resistance against acid and temperatures up to 210°C. 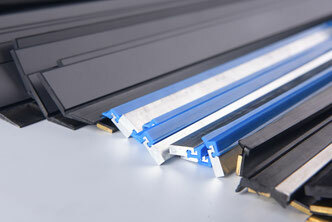 Tailored Wipers are made of different Standard Profiles. 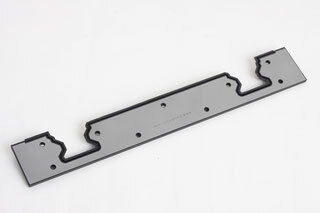 Those profiles are cut and either welded or sticked together. 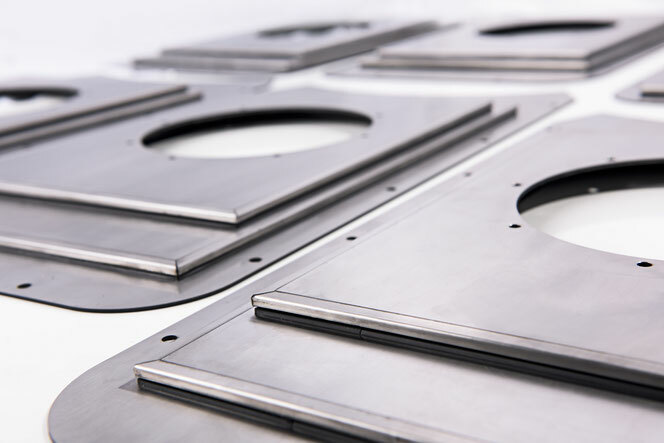 A customized shape can be realized in short time without investing in a mold. 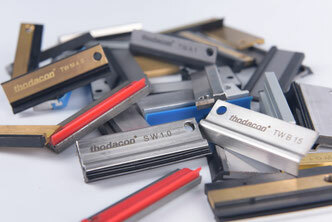 Thodacon is offering the widest range of Standard Wipers for Telescopic Covers and Guide Ways. 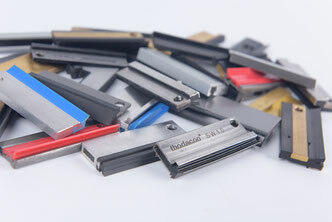 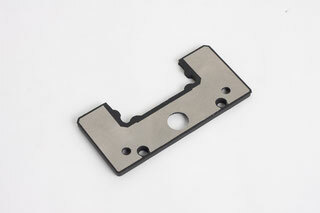 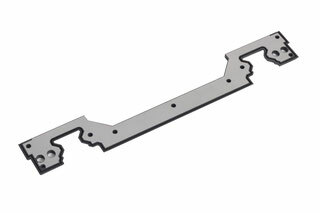 We are pleased to design your specific Way Wiper Solution according to your information or drawings. 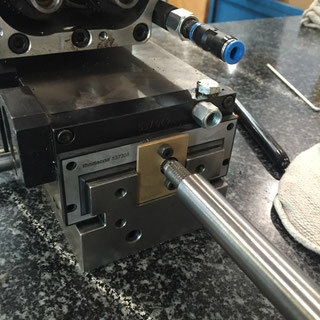 Share your guideway´s shape with us and we are working out a custom made solution according to your application with optimized protections against chips.